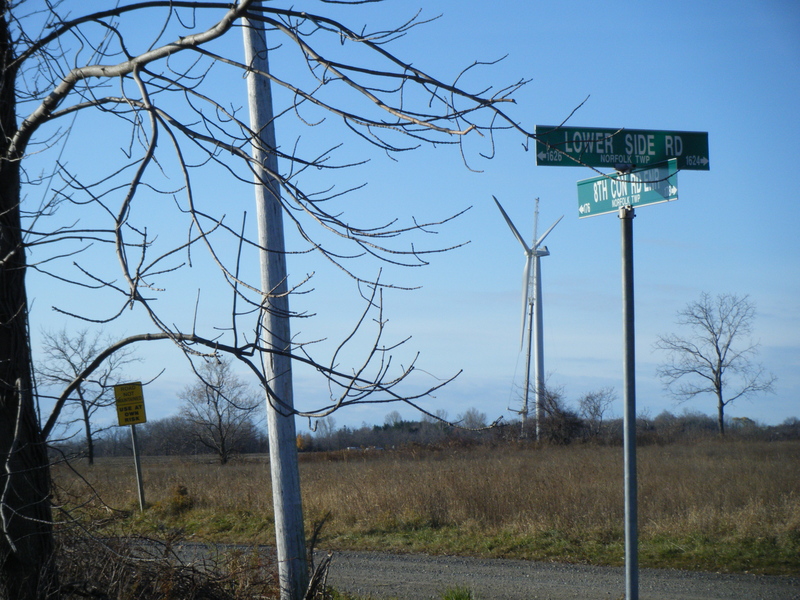 The public response to wind turbines operating in a number of Massachusetts coastal communities have been greeted with a mixed response. A series of one-page articles have been written based on the acoustic investigations and research by Robert Rand and Stephen Ambrose. They are career-long friends and colleagues dating back to 1981 when they both worked as noise control engineers for Stone & Webster Engineering Corporation in Boston, Massachusetts. Currently, they are independent acousticians working in Maine. There should be no wind turbine complaints about noise with today’s knowledge and instrument capabilities. They have never investigated a noise problem where the public has been so vocal about ruined lives and home abandonment. Why are neighbors complaining about wind turbines? Why are regulatory officials unable to protect public health and well-being. The following is written to help answer these two-questions. (Click to view a PDF version of the four one-page articles). Acousticians have known for decades how to predict the community reaction to a new noise source. Wind turbine consultants have chosen not to predict the community reaction as they have previously done for other community noise sources. If they had, there would be far fewer wind turbine sites with neighbors complaining loudly about excessive noise and adverse health impacts. This entry was posted in Health, Noise by wind resist. Bookmark the permalink. So what is the problem and why is it kept so quiet? Industrial Wind turbines (IWT’s) have a generic, long standing and apparently intractible problem with gearbox reliability. Many gearboxes need a rebuild within 5 -7 years instead of lasting 25 years as designed. Many suffer catastrophic failure within the 5-7 period or even earlier. Depending on the age of the turbine, a gear box failure may effectively write it off. Even when repaired, these gearbox failures are highly expensive and often take out the turbine for months. Replacing the gearbox adds massively to the overall cost of the IWT. Manufacturers increase the cost to cover warranty repairs in the first 5 years. When out of warranty, the cost of a maintenance contract sky-rockets, eventually to a point where the operation of the IWT becomes untenable. The gear boxes are one of the noise sources. I wonder if it has anything to do with the temperature extremes faced by these monstrosities. Case in point. 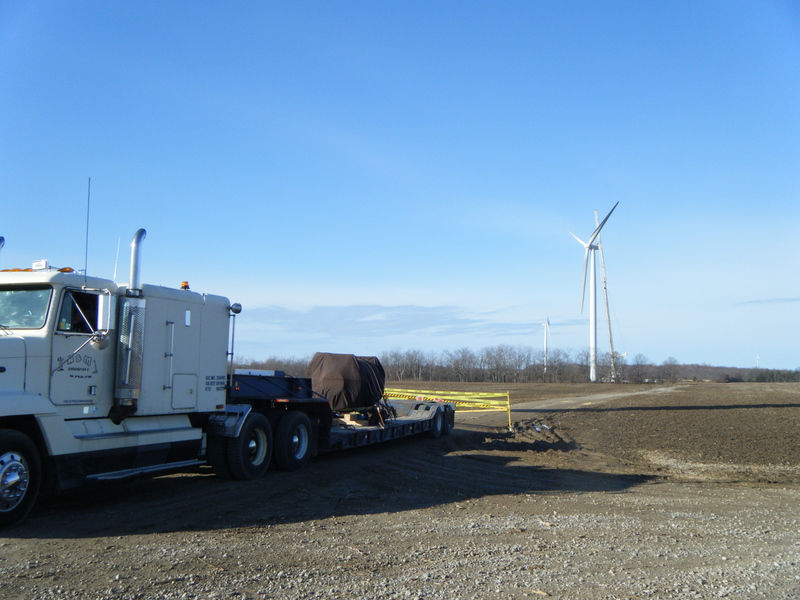 Summerhaven Nextera (Haldimand), has already had to “switch out” a failed gear box for one of their turbines. The project has only been in commercial operations since September 2013. The repair was required December 2013. I wonder how fast the repair would have taken if the cranes were still in the region.